In 1978 Kevin Bilida had a vision of bringing high-energy excitement to events, and his initial success with Music Unlimited, touring multimedia shows, thrived and expanded throughout Canada. Moving to Seattle, Kevin's company expanded into event services, entertainment, special effects through the Pacific Northwest. Throughout the events industry, his team became well known as the successful Talking Laser Company. 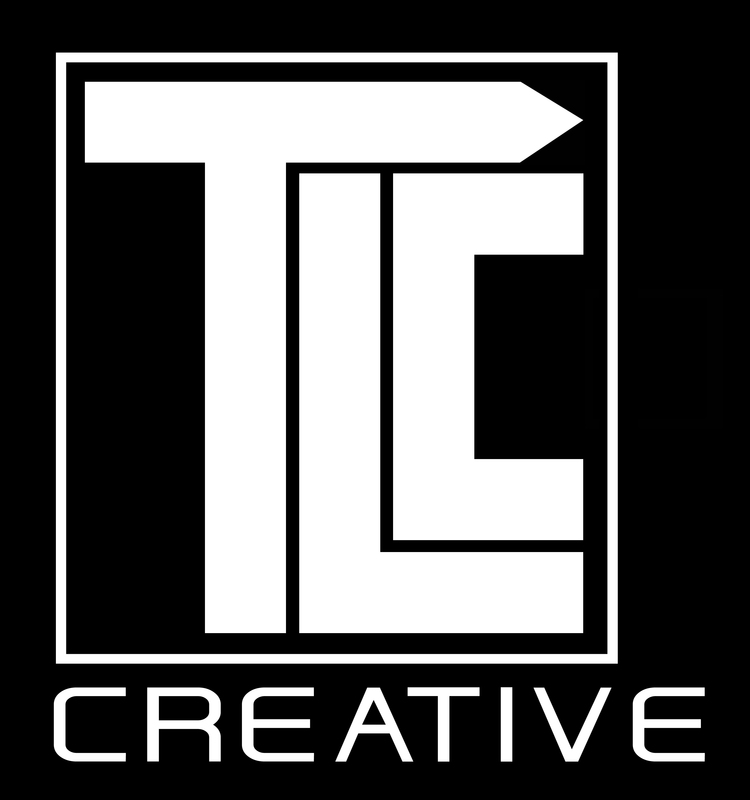 TLC moved headquarters to the Los Angeles area and immediately became the top effects provider to the Hollywood film, TV and music video worlds, as well as bringing high-quality and high-technology entertainment and technical production to corporate, public, and private events. From lasers to pyrotechnics and drones to LED wristbands, TLC specializes in bringing high-energy and motivational moments to events of all sizes. Television to conferences, shows and exhibits from Vegas to Europe and the Caribbean, from India to Tokyo, TLC Creative Special Effects has a versatile slate of international business.